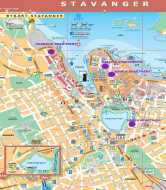 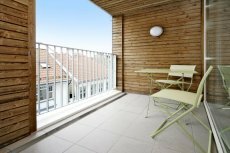 Small 4th floor holiday apartment located in the city centre close to the harbour and pedestrian streets for rent. 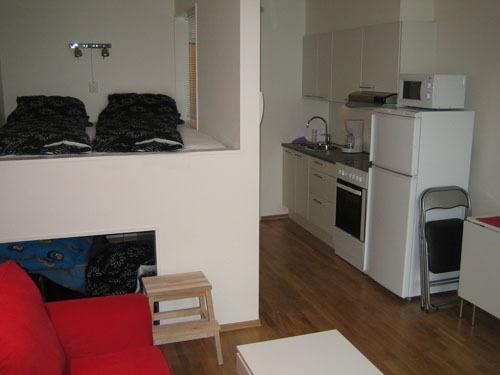 It consists of one double bed, bathroom w/shower and fully equipped kitchen. 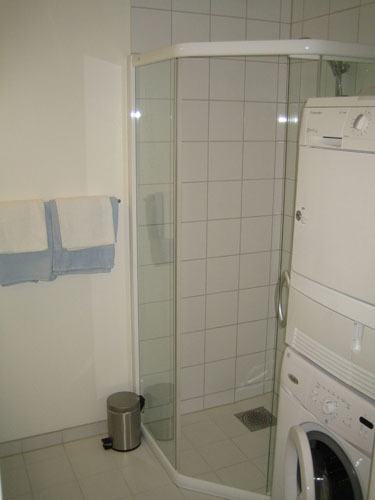 Accommodation for up to 2 persons. 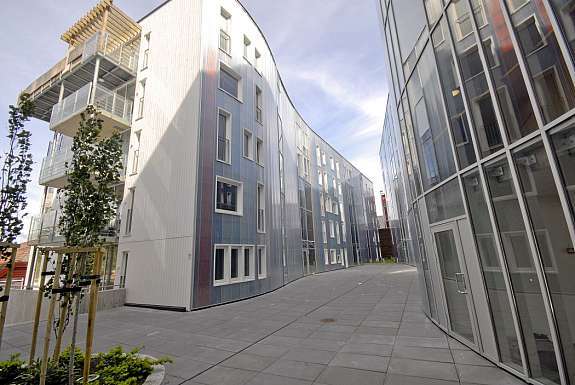 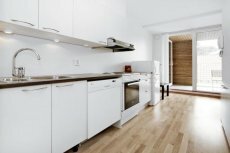 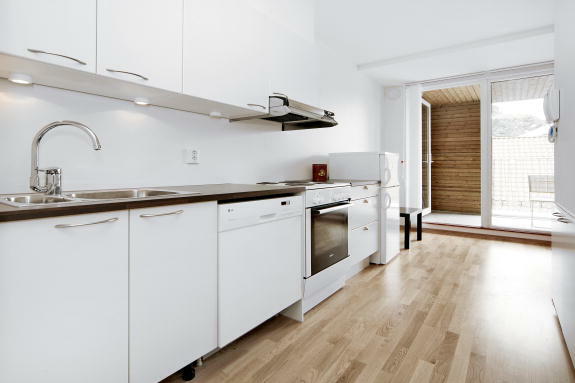 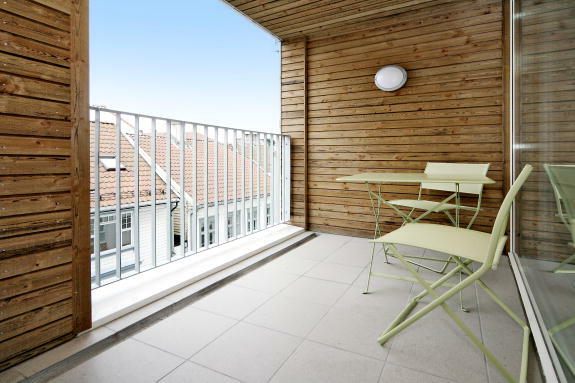 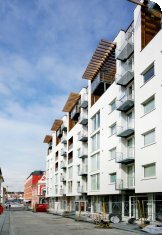 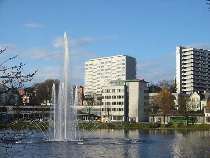 The apartment which is located in a new apartment building in the city centre of Stavanger, is best suited for 1 person. 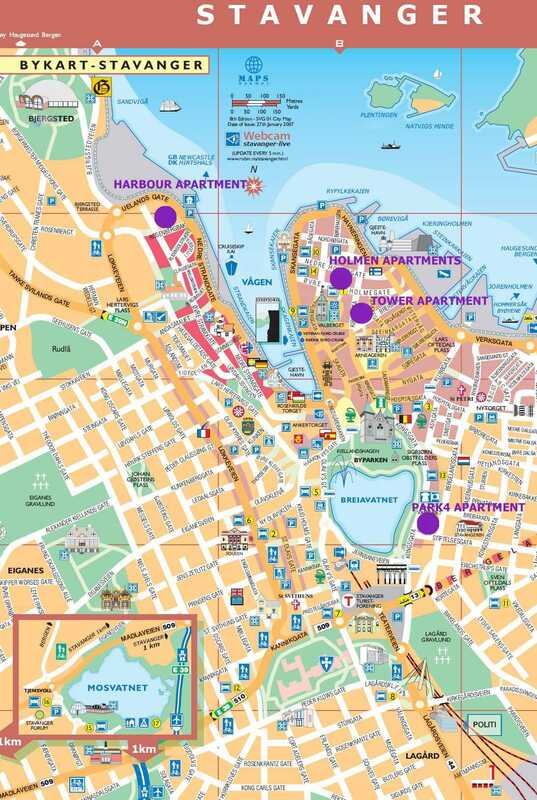 Click HERE for Booking Calendar !